To kick off the Expo on the morning of Thursday 6th April, the industry will recognise the innovative skills in the aftermarket with the Australian Auto Aftermarket Innovation Awards Breakfast sponsored by GUD Automotive. 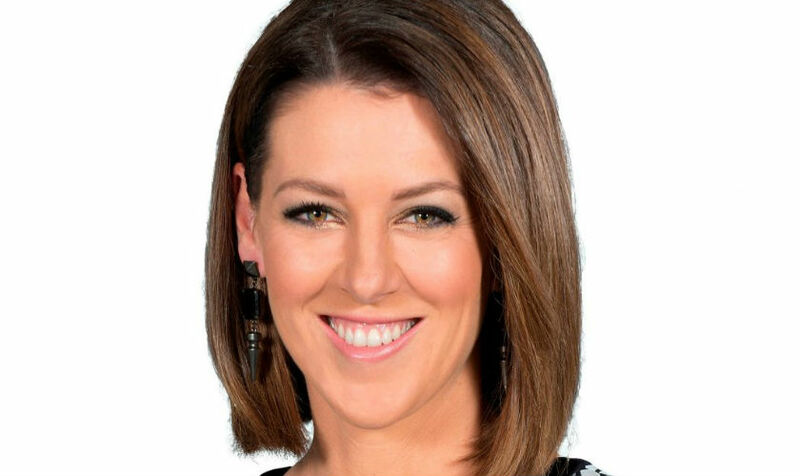 Master of Ceremonies for the Breakfast will be former athlete and sports broadcaster Tiffany Cherry.On Thursday evening the commitment of aftermarket industry leaders is celebrated with the Australian Auto Aftermarket Excellence Awards Banquet sponsored by Burson Auto Parts. Stage and television star Gorgi Coghlan will be master of ceremonies for the Banquet and comedian Dave Callan will bring a light hearted close to the evening. Well over 1,000 industry leaders will attend these combined events presenting an unrivalled networking opportunity.Stuart Charity said there are also other industry associations offering great co-located business networking and learning events. “With each Expo held, we enjoy increasing involvement from local and international automotive Associations and organisations. The Expo has become the regional hub for the automotive service and repair sector to get together,” he said. Visitors wanting a relaxing break and refreshments while touring the exhibits will enjoy the Gates Australia sponsored free networking Happy Hour from 6.00 pm to 7.00 pm on Friday 7 April. The Australian Automotive Service Dealer Network (AASDN) will host a meeting on Saturday 8 April at 10.30 am to explain the membership benefits this network offers workshop operators. AASDN is a national group of businesses that came together to help each other in this challenging and fast developing industry. AASDN provides members with business and technical training, access to discounts on insurance, tools and parts and tackles problem solving. The group is supported by quality sponsors to assist with its work. The Automotive Repairers Council of Australia, the recently launched AAAA group representing automotive repair and service businesses, will have a working lunch on Saturday 8 April at 12.30 pm to inform new and prospective members about the future plans and activities of this group.